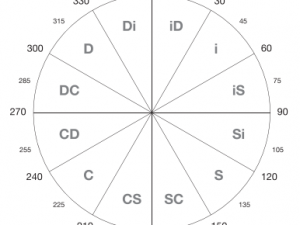 How can managers and other leaders reinforce what people learned in their DiSC training? Being influential people, managers can easily derail a training or reinforce it. Let’s look at a few ways to add value to the training you invested time and money on. Ask your employees or clients what they learned. Even if you were there, you probably weren’t able to observe everything going on. Ask how they will apply this new learning. Ask for examples of how that insight or tool will help them in the next week or month. You might have to lead this conversation with questions like these: How will you use this to prepare for your next presentation? How will you use this in a difficult meeting? How will you use this with your team? Can you think of a recent conflict where this learning would have helped? Ask how you can support this new learning. Here’s where you can really add value to their training. Would they like a follow-up discussion in two weeks? Would they like to be encouraged to use the DiSC vocabulary? Would someone like a Comparison Report showing how they compare to you or another team member? 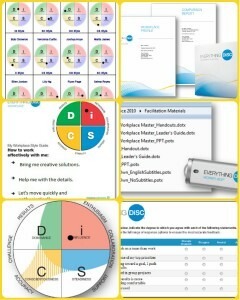 Buy an Interaction Guide for each participant. 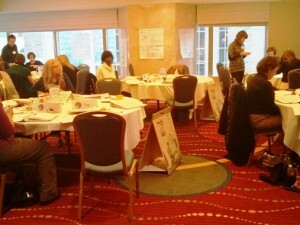 Interaction Guides or People Reading Cards can be kept by the participants and used as a reference. Watch for moments when learning could be applied. If you’re preparing for a significant change, for example, are you reminding people about how different types respond to stress? 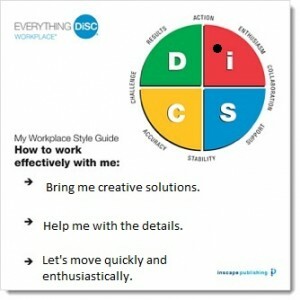 If you’re pitching a new client, are you responding to his or her DiSC style? 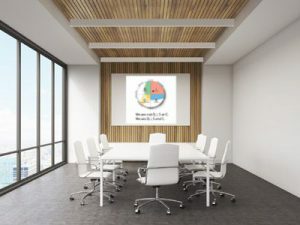 Invest in team training such as The Five Behaviors of a Cohesive Team and discuss how each person’s styles contribute to how they deal with issues of trust, conflict, commitment, accountability, and results. Discuss your team’s Group Culture Report and how the team’s culture influences actions such as decision making and risk taking. Provide access to MyEverythingDiSC. And be sure you’re using the site, too. 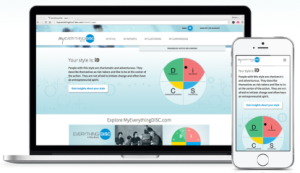 If you’re using EPIC to administer your DiSC assessments, you can grant learners access to the MyEverythingDiSC.com site. They will have access to their own report(s) and can invite others to share their information with a 1-to-1 Comparison Report. They can also learn more about the history and research behind DiSC. Share how you’ve used the training. For example, are you going to use the Comparison Reports to prepare for performance reviews? Have you initiated a discussion with your direct reports about what motivates them? Managers and other leaders provide an example of how to respond to trainings. In fact, they are trainers themselves. Simply reminding someone that you’re a strong S, and love having the opportunity to help someone out, will reinforce the message that their training was valued. Introduce another assessment. Every workplace experiences conflict. Sometimes those produce great results and sometimes they produce resentment. 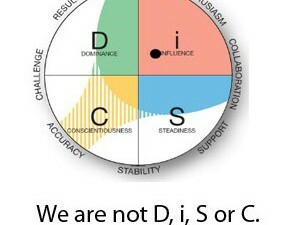 Use Everything DiSC Productive Conflict to make conflict less problematic and more productive. Share something fun. Send out links to our Pinterest site or to a quiz like DiSC Styles and Dr. Seuss Quotes.